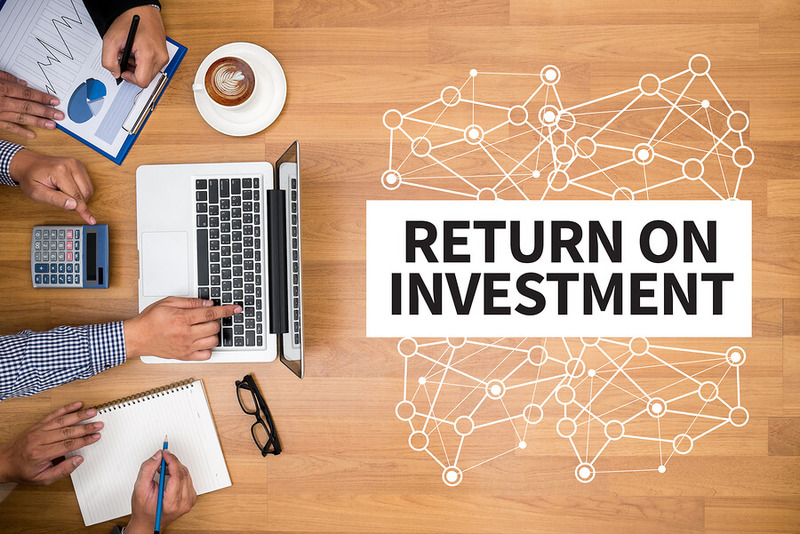 Why a Return on Your Translation Investment is Important? Home: Translation Tips: Why a Return on Your Translation Investment is Important? Translation may be something that is an essential part of communication or it may be needed whenever a document is required for a government agency, an employer or business. For example, if a business wants to set up a local agency in another country it is likely that there will be a lot of documentation required. Assuming that the agency will be located in a country where the language is different, the documentation must be translated to the standards required in that country. To take another example, the Australian government requires all supporting documents for visa applications that are not in English to be translated professionally by an approved translator. The translator must be a NAATI accredited translator (NAATI stands for the National Accreditation Authority for Translators and Interpreters). In both these cases, the translation is a must. There is no way round translating the documents required. Not all translation is like that. Take a business that makes some kind of new gadget. It wants to sell as many of its products as it can. If possible, it would be great if it could sell as many of its gadgets all over the world. However, the business knows that it won’t sell anything unless potential customers know what is being sold and why they should buy it. It will have to make a significant investment, not just in its main marketing infrastructure, which these days, will probably mean an effective website but it will have to pay out for effective marketing translation as well. Like any investment, it will want to make an acceptable return on it. It’s not like the man or woman who intends to migrate to Australia. They have no choice about whether they translate their birth certificates, marriage certificates, qualifications and employment record. The “investment” is fixed. The business on the other hand has a choice about what it spends on any of its marketing, which includes what it decides to spend on translation. The return on investment may not be obvious for several months or even years, by which time the money has already been spent. There is no hard and fast answer to whether the return on the investment made will justify spending on the investment in the first place. That’s part of smart business planning. The business that is trying to sell its gizmo, for instance, may want to do some serious consumer research to find out where the gizmo is likely to be in demand. There may be cultural peculiarities that preclude its acceptance in certain communities. If that is the case then there is no point in trying to sell it there and that means that translating information about the product in the local language there is not recommended from a return on investment (ROI) point of view.